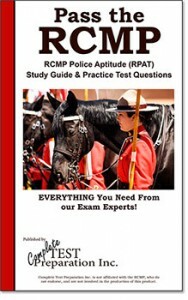 Taking the RCMP Entrance Test? We can help! 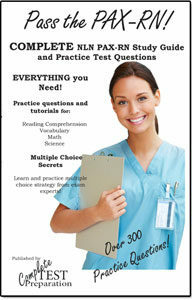 Study tips, RPAT practice questions, test strategy and more! Composition – This section tests your ability to articulate in writing, complex thoughts in a clear and concise way that is understandable to others. This includes, vocabulary, spelling and English grammar. Recognition/Identification – Here you are shown a face and asked to choose the same person from four pictures, where their appearance has been altered. 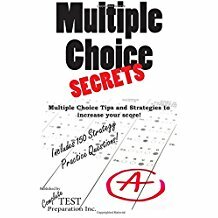 Hundreds of pages of tutorials and practice test questions on all test contents including: Reading Comprehension, Basic Math, Logic, Composition, Professional Judgement, Observation, Recognition and Identification! awesome read and comprehension boon for learning. I’m always looking for avenues to help youth succeed in their future development. 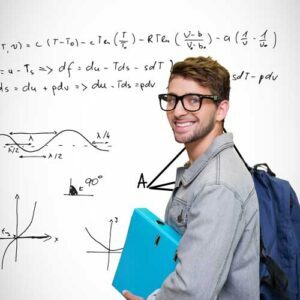 These materials will certainly give them some positive options towards popular careers. 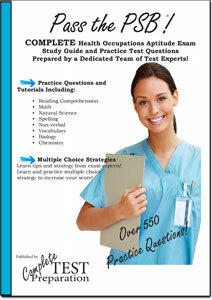 Thank you ‘Complete Test Preparation’.